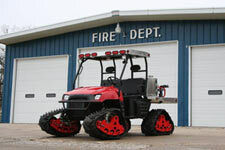 When a rural farm equipment shop in Minnesota had the passion and creativity to design and build its first snowmobile, they had no way of knowing that they would eventually become the world’s leading manufacturer of off-road vehicles for recreational, military and utility use. BEAMCO began in 1991 by securing a contract to manufacture oil level sensors for the recreational vehicle industry. Polaris Industries became their client. The need for more complex oil level sensors inspired BEAMCO to expand its level of capability. BEAMCO acquired the manufacturing equipment and developed the expertise needed to produce new generations of level sensors. In 1994 Polaris Industries hired BEAMCO to design, engineer and manufacture prototypes for their new Polaris Ranger because their own engineering department was too busy to give it the priority and attention it needed. BEAMCO began work on it immediately. 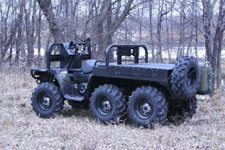 The Polaris Ranger was Polaris’ entry into the lucrative “side-by-side” all-terrain vehicle (ATV) market. Previously ATVs were one-person vehicles with four wheels. Side by sides featured seating for two people over six wheels. Two competitors were already in the market. 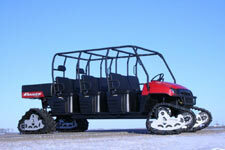 Over the next few years, BEAMCO worked tirelessly on the Polaris Ranger. They produced five prototypes of the six-wheel-drive, all-terrain vehicle with side-by-side seats and a 1,000-lb payload box. BEAMCO was essential in bringing the Ranger to full production by Polaris in 1998. Today the Polaris Ranger represents 65% of Polaris’ sales worldwide. 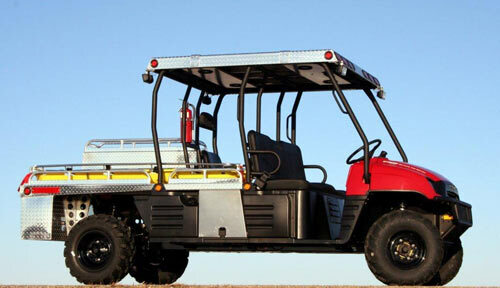 In addition to developing the Polaris Ranger, BEAMCO developed and manufactured a full line of accessories for the Ranger and other Polaris vehicles. When these accessories went into serial production, BEAMCO set up an additional facility and a crew of qualified, talented craftsmen in Argyle, MN to manufacture them. BEAMCO also added capabilities and equipment such as Pro/E computer engineering, powder-coat painting, aluminum welding, and additional bending and fabricating equipment. 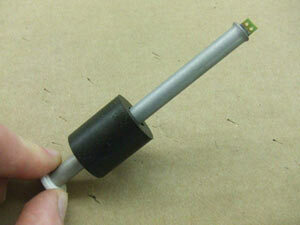 28 variations of oil level sensors along with 44 accessory kits for the ATV, Ranger, and off-road market. 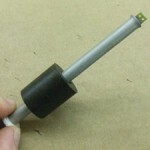 To date BEAMCO has produced over 1.3-million oil level sensors and 45,000 complete accessory kits. BEAMCO is very proud of our ongoing partnership with Polaris Industries.